Kim is a family law solicitor in our Milton Keynes office. She obtained her law degree at De Montfort University, Leicester and completed the LPC at the College of Law, London. 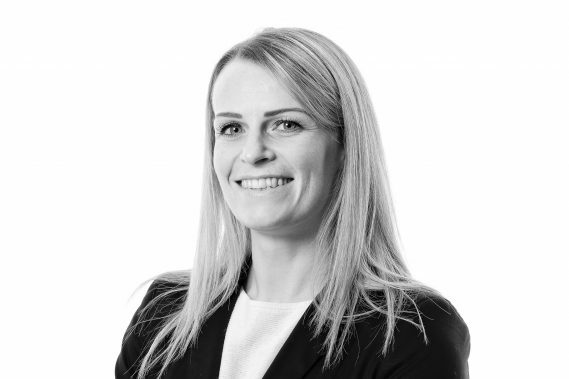 Kim qualified as a solicitor in 2015 but has been working within the family sector since 2010. Kim took some time out to have her little boy and returned to the profession in 2016. She has managed a mixed case load of private and public children law, domestic violence, divorce and financial settlement. Her passion for public child law means she now specialises in care proceedings.